For a third year running, money managers say the researchers at BofA Merrill provide the insights they find most constructive. Money has been pouring into emerging Asia  and sending asset prices soaring  as investors seek performance that cant be found in many developed economies. In the first four months of the year, Philippine stocks surged 23.5 percent; Indonesian, 16.2 percent; and Vietnamese, 14.7 percent. During the same period the S&P 500 advanced 12 percent. The International Monetary Fund announced in late April that it was very carefully monitoring massive inflows into Asian equities, and the Washington-based economic association advised policymakers in the region to be on guard against overheating markets. 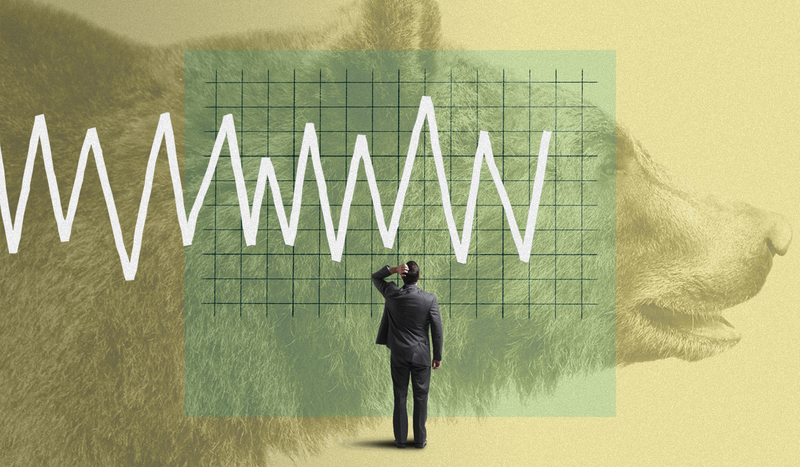 Sell-side analysts are keeping an eye on the situation too, but opinion is divided as to whether the rallies are indicative of bubbles in the making or a foundation for sustainable growth. With the global financial crisis still casting a long shadow, investors are understandably skittish about sustaining further losses to their portfolios. They rely on the acumen of sell-side analysts to help them determine when to get into a market  and when to rush for the exits. For a third year running, money managers say the researchers at BofA Merrill provide the insights they find most constructive. 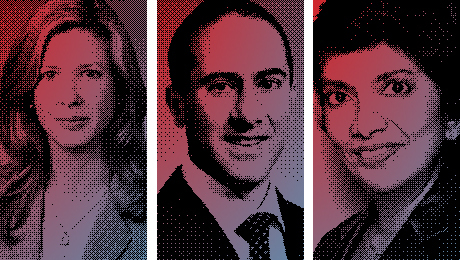 The firm captures 33 positions on Institutional Investors All-Asia Research Team, two fewer than last year, and is home to more than twice the number of teams considered the best in their respective sectors  16  than any other bank. Credit Suisse catapults from seventh place to second after adding six spots, bringing its total to 28. Morgan Stanley and UBS, with 27 positions each, share the third tier; the former jumps from No. 6 after picking up one slot, and the latter climbs from No. 4 despite losing one. Rounding out the top five is Deutsche Bank, which slips one notch after its total falls by two, to 26. These results reflect the opinions of some 3,140 investment professionals at more than 980 institutions managing an estimated $1.61 trillion in non-Japanese Asian equities. This year marks the 20th anniversary of the All-Asia Research Team survey. To commemorate this milestone, we aggregated two decades worth of results to determine which firms have captured the highest number of team positions since 1994. UBS is the big winner, with 407 appearances, including 81 sector-topping squads. J.P. Morgan claims the No. 2 spot, winning 385 total and 73 first-place positions. BofA Merrill, in third overall, has the same number of top-ranked teams among the 329 slots it captures. 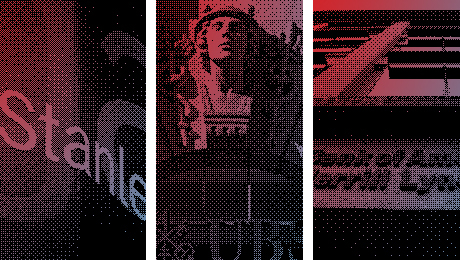 In fourth and fifth place, respectively, are Credit Suisse (288 positions, including 39 No. 1 teams) and CLSA Asia-Pacific Markets (274 and 47, respectively). Read more in the June international edition of Institutional Investor.